Call it the playoffs. Call it the Olympics. Call it March Madness. No matter which sports analogy you borrow, it falls short of capturing what Lyft's IPO yesterday kicked off in the tech world. A generational changing of the guard from the FAANG to the APLUSS (Airbnb, Pinterest, Lyft, Uber, Slack, Stripe). A breaking of the liquidity dam that's kept capital, technology and talent locked up in a small number of Silicon Valley winners for longer than ever in history. And most importantly, a public market avenue for investing in the largest single market created since the advent of the internet. 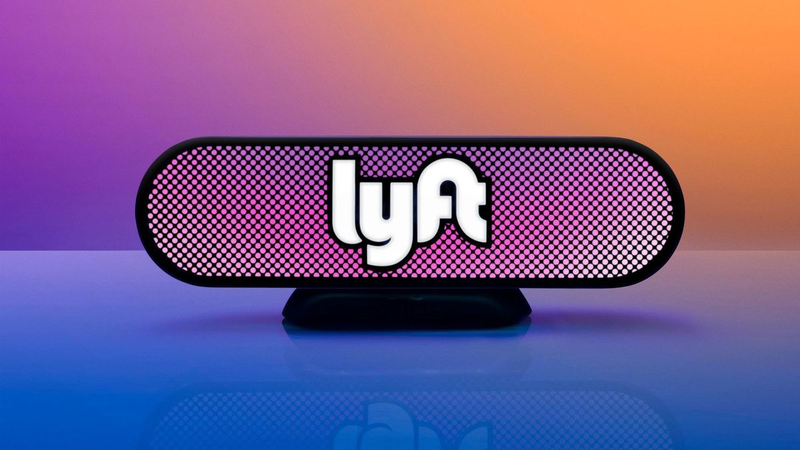 Acquired is live on the scene recounting and analyzing the history of Lyft (and ridesharing broadly) in every exquisite detail!